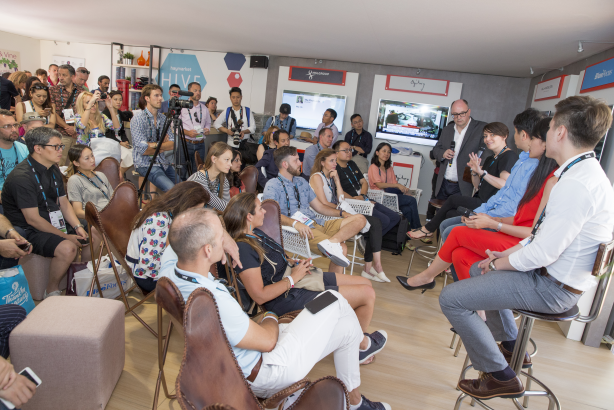 PRWeek and BlueFocus convened a high-level panel in Cannes with Chinese super-brands Tencent and JD.com and CPG behemoth Procter & Gamble to unlock the power of social commerce as the final link in the chain for marketers. Download an ebook from the panel discussion containing key insights, a vox pop, P&G campaign case study, future-gazing, and top takeaways. Hear from the panelists: P&G's Kelly Vanasse, Tencent's Ching Law, JD.com's Joey Bian, and BlueFocus' Holly Zheng.